Being a first overall pick in the draft is a big deal. That pick can hopefully set your franchise up for the future, and the ultimate goal of competing for a Super Bowl. Winning a championship with the franchise that selected you is an incredible accomplishment, especially in the NFL. Some draft choices lead to years of success, while some would win it all with another team later in their career. It takes a team to win a championship, but strangely enough, these are the only first overall selections to win it all. What may come as a surprise to some is that not all of these players are in the Pro Football Hall of Fame. The Los Angeles Rams selected the California alum first overall in 2016. His rookie season was one to forget as he lost all seven of his starts. But, after the Rams hired Sean McVay as their head coach, things turned around for him. He would improve in almost every statistical category for quarterbacks. Plus, with two Pro Bowl appearances under his belt, Goff guided the franchise to their first Super Bowl appearance since 2001. He’s the fastest first overall pick to reach the title game. 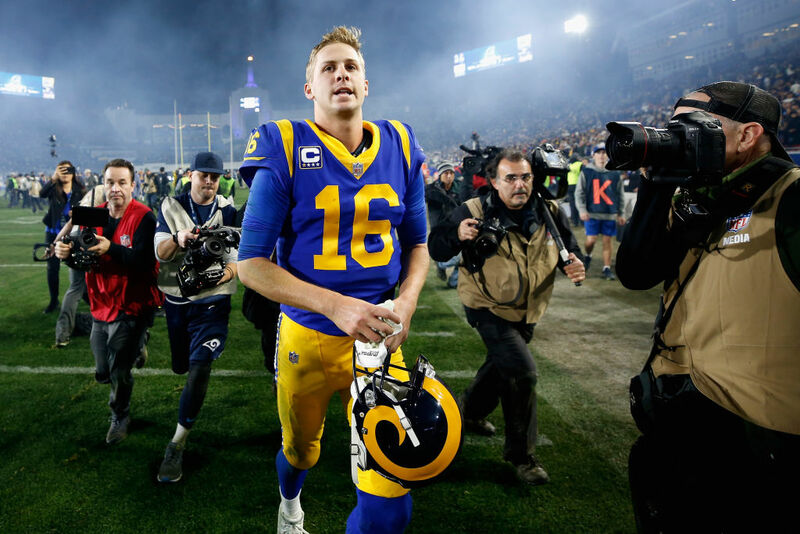 If he wins, Goff will join an extensive list of former first overall picks who also won the Super Bowl and the NFL Championship.